Thank goodness it's finally Spring! 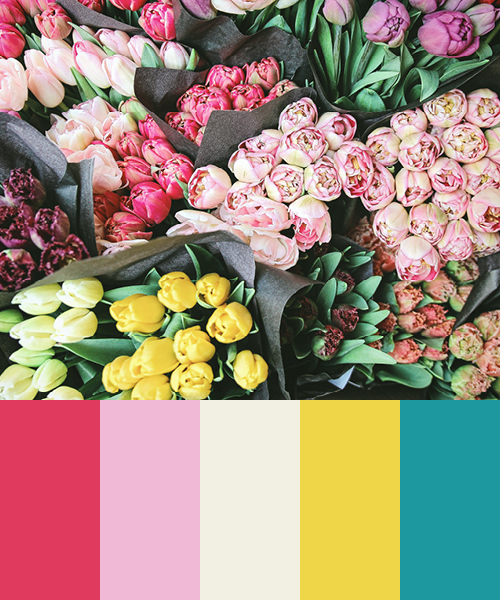 The weather is warming up here around TPI Solutions Ink and we are so excited to get into the spirit of warm colors and beautiful blooms. To celebrate, let's get inspired by the beauty around us! Shark week is here! 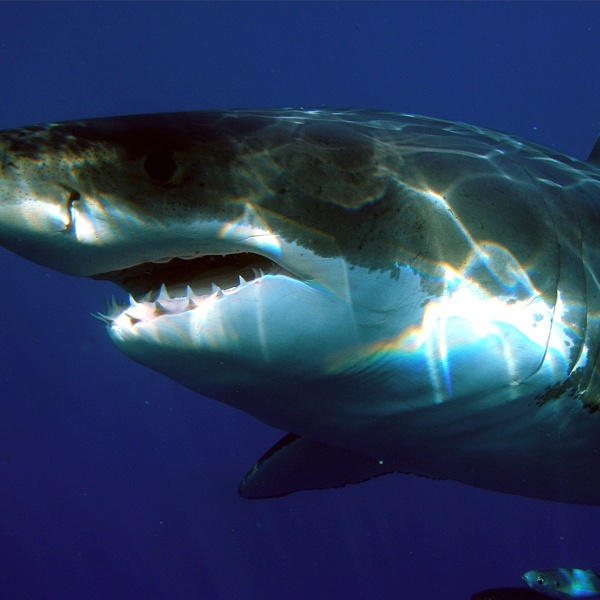 To celebrate, we'll share some JAWS-dropping color palettes inspired by some of the worlds coolest shark species! Ready to dive in graphic designers? It's #SharkWeek, so here we go! Wedding season is right around the corner, and here at TPI Solutions Ink we know just how much time and effort goes into planning that special day. 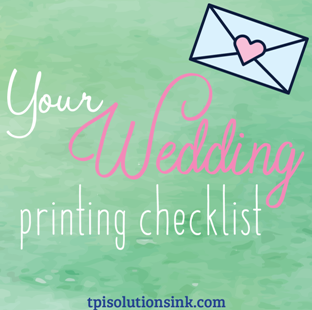 We also know that sometimes it can be a little overwhelming, but do not fear, we have created this handy Wedding Printing Checklist, as an infographic, to help keep you on track as you plan your big day.